Families tell us when it comes to planning a reunion or multi-generational family trip, it’s all about BONDING & MAKING MEMORIES! There also has to be options for the kids to burn off energy and be around other kids their own age, and for adults to have adult time too. 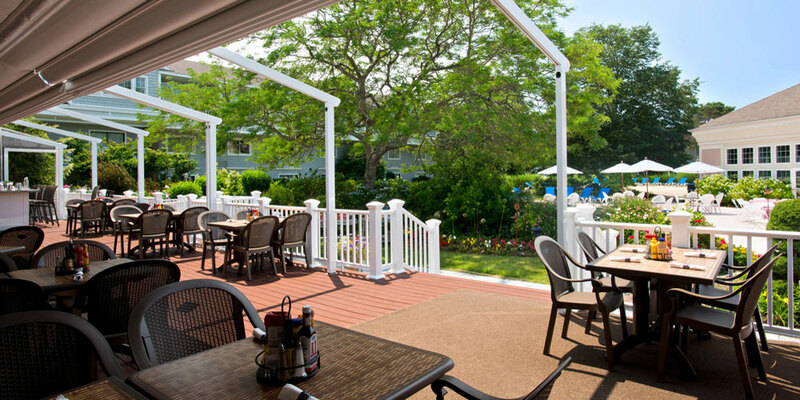 Why consider the Cape Codder for your next Family Reunion? Cape Cod Beaches – considered among the best in the world, we’re close to 559.6 miles of unspoiled coastline. Cape Cod offers many beautiful sandy beaches for you to enjoy– for watersports, shell collecting, kite flying, or just watching the sunset. 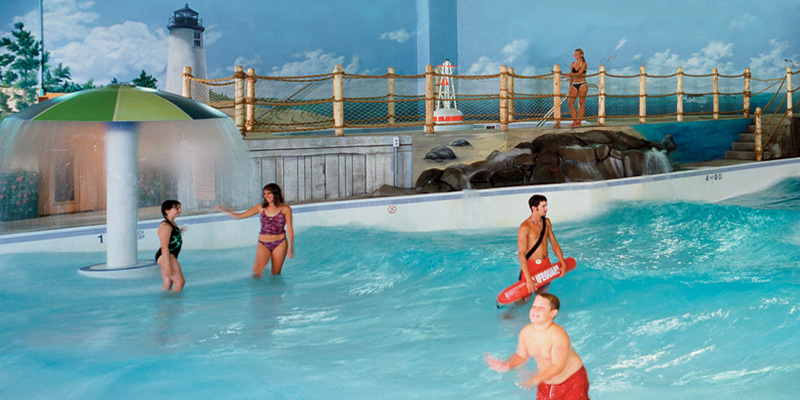 Family-friendly attractions – our location is central to all of the Cape’s attractions, with the newest right here at the resort – Cape Cod’s only Indoor Water Park! 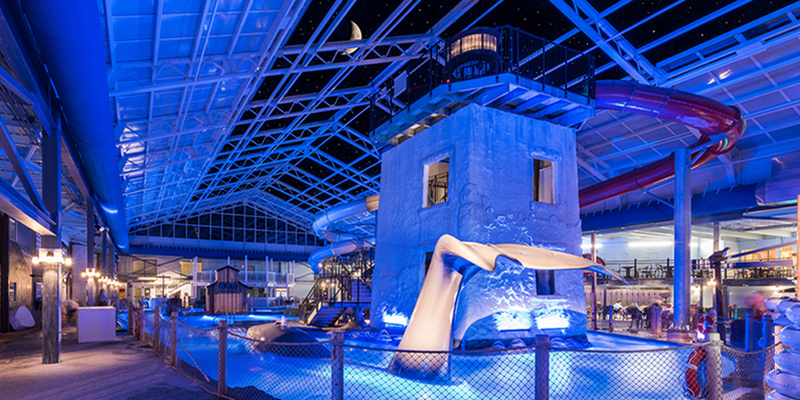 There’s no better way to bond than a race down one of the Stars & Stripes Water Slides or a romp around the Stormy River! Wide range of dining options – enjoy locally sourced delicacies – seafood, craft beers, chocolates, ice cream – from one end of the Cape to the other. 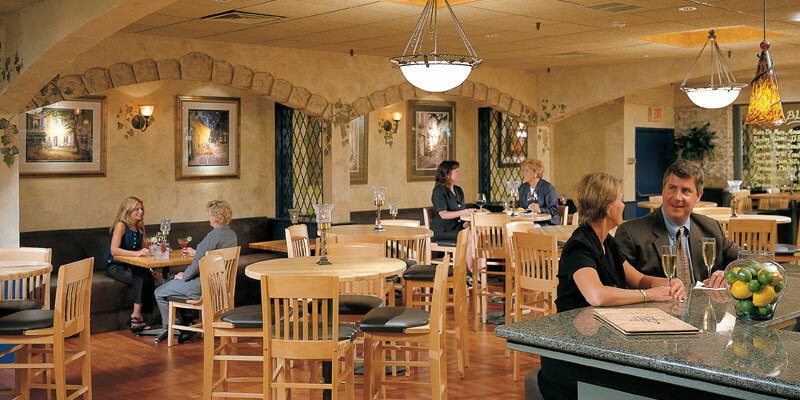 The options are endless to dine with family - with many choices right on property, offering something for everyone’s tastes, and private function rooms for family gatherings that are extra-special. 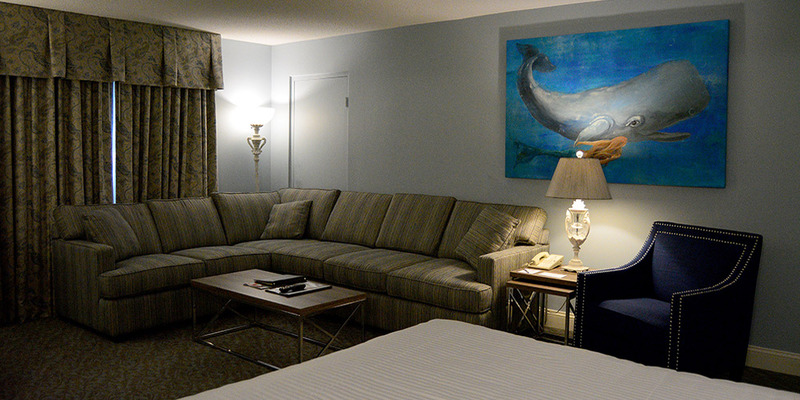 Spacious accommodations – we offer 244 guestrooms and suites, including our new Family Suites and 2 or 3 bedroom fully-equipped Cape Codder Residences featuring full kitchen and living room and accommodating families of four to ten. 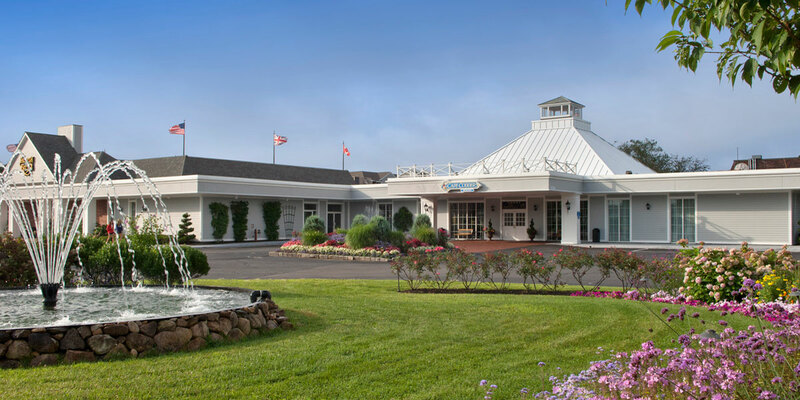 Daily activities – fire pit for toasting marshmallows, nightly movies, a newly expanded game room, and many other entertainment options are always available.… plus a full schedule of kid’s programs and family activities are offered during July, August and school vacation weeks. What’s your reunion personality? – high energy and on the go, or laid back and low key? 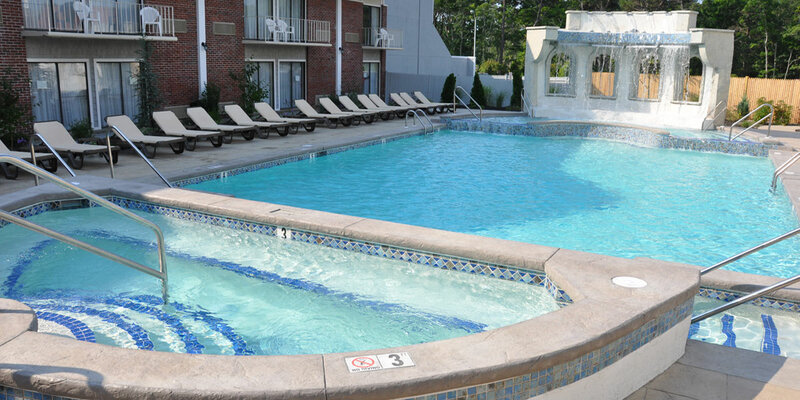 The Cape Codder Resort offers something for all … see why so many families return here again and again. 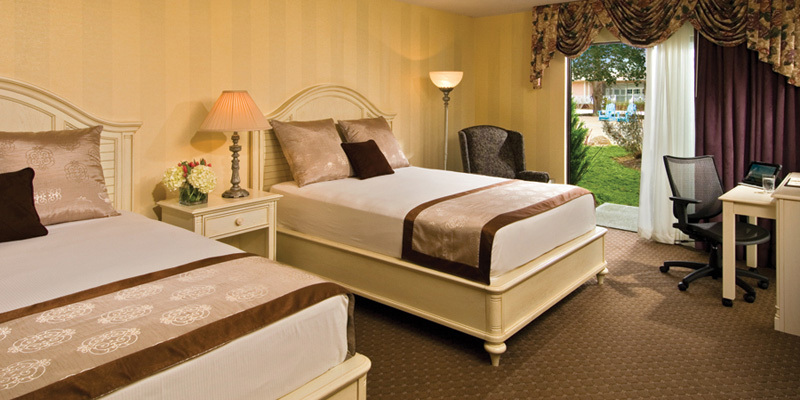 Let family time at the Cape Codder Resort & Spa be a tradition you hand down from generation to generation.